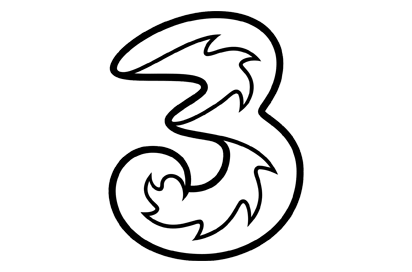 Three SIM Only contract tariff plans starting from £11 per month. Compare 8 SIM Only deals on Three pay monthly offers for 6 different price plans. SIM Card options on Three network contracts are listed below. Choose your most suitable tariff of Three contracts and buy your SIM offer.